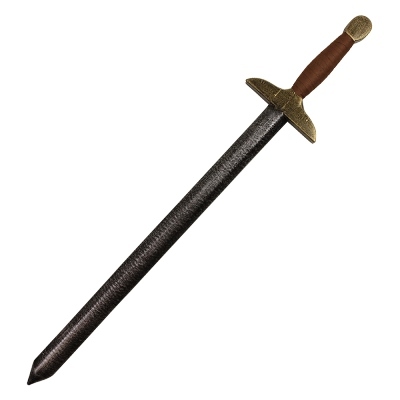 For realistic styling and detailing look no further than our LARP Live Action Role Playing authentic weapons for safe thrilling action. 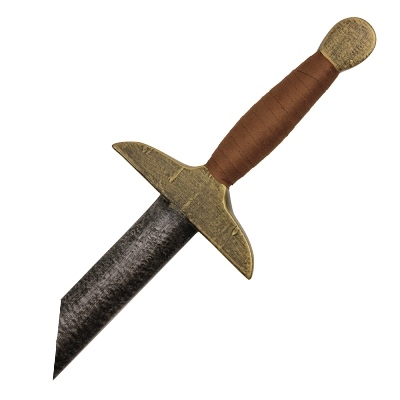 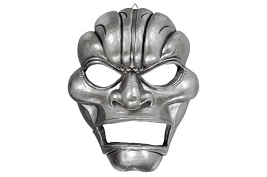 Made from durable rigid core foam and dense exterior the Silver Blade Sword has great hand painted details from the brown handle with gold guard and silver blade patina finish. 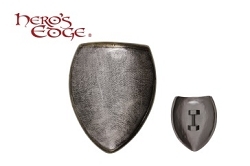 Complete your look by selecting one of our shields to partner the sword or go all out with an authentic hammer!